ENJOY THE SEA! Discover a new lifestyle and get onboard with us for unforgettable moments at sea. 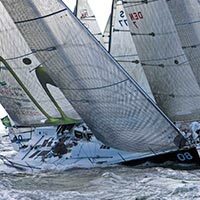 Yachting is not only advanced racing and supernatural achievements. The magic of boating lies in the infinity of ways to enjoy being on the water, in the amazement of mastering the water and in the majesty of the water. At CAPE-10 we carefully selected a choice of different activities for you to discover this thrill and excitement. We have designed programs, chosen the adequate boats and destinations, prepared everything for you and your guests to just enjoy the boating activity that suits you best, be it a cruise, a race, a team building, sightseeing, or just relaxing at sea. 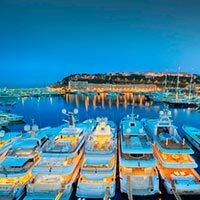 With our carefully selected partners and fleets in our wide network we are able to help you to find, choose and get the right boat ready for you in Qingdao, in China or worldwide. At CAPE-10 we have caught a bit of the racing bug. We both enjoy participating in simple straight races with some friends or organising top professional major racing events. 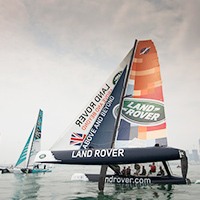 We can train you and your team, bring you on local or international regattas or organise large-scale racing events. CAPE-10 can create, organise and manage various types of events for individuals or corporations. We are able to design unique nautical –related concepts tailored to your needs. Just let us know what you aim to achieve and we can propose you some powerful ideas. 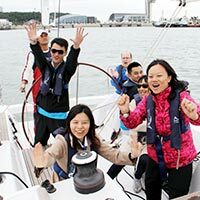 Download our Sailing Activities sheet or contact us for Sailing Activities questions or inquiries.